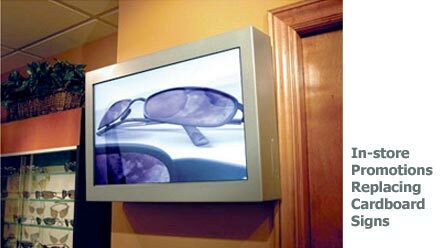 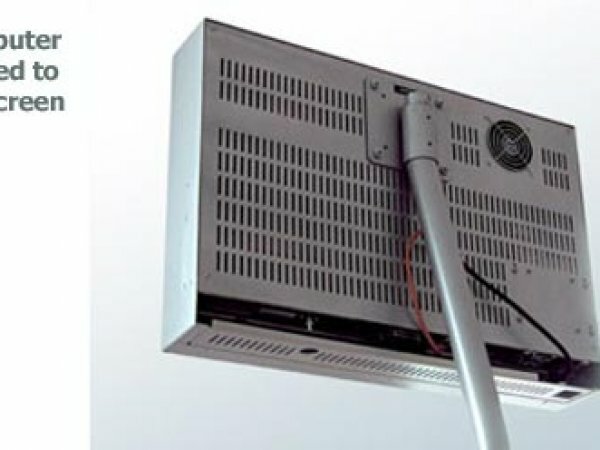 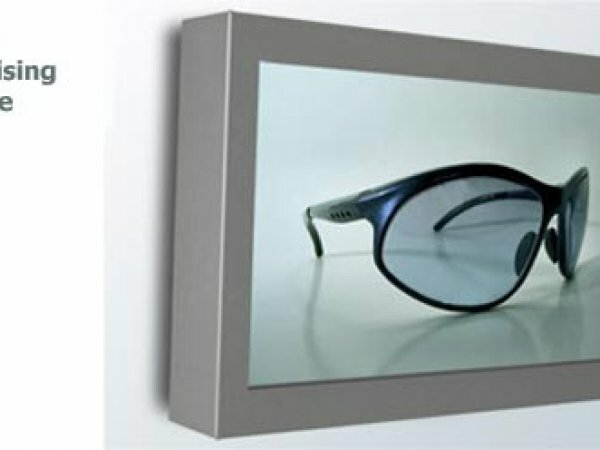 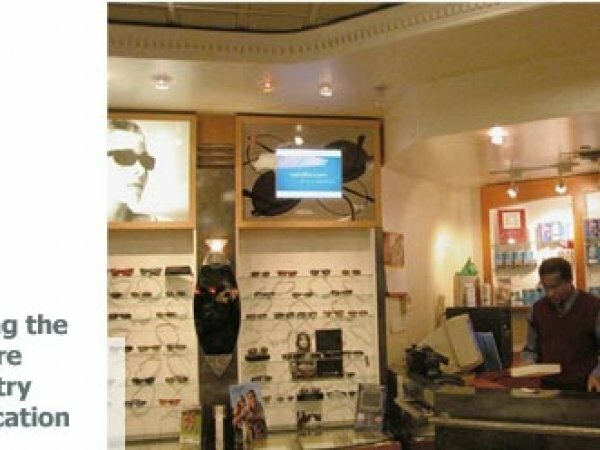 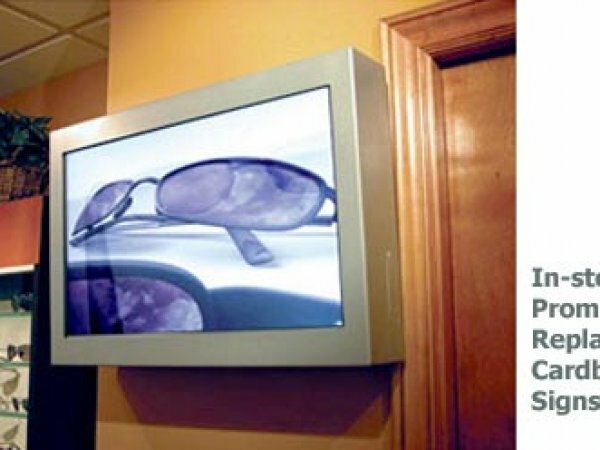 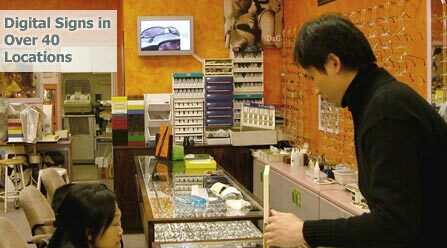 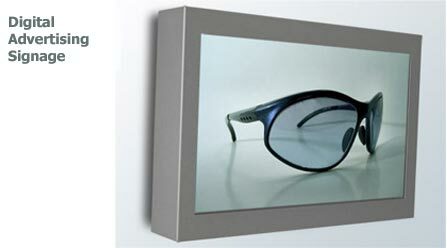 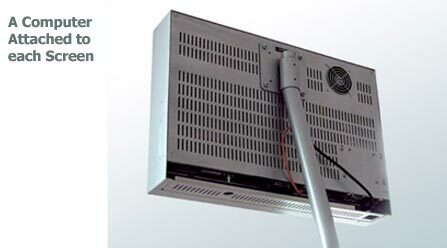 Sarolta Technologies provides a network of digital signs for Point Of Purchase(POP) advertising. 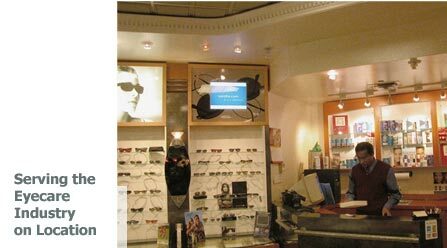 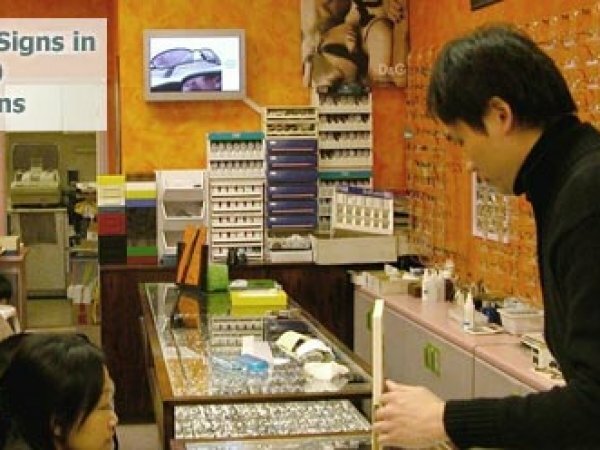 Sarolta broadcasts TV-style commercials to digital displays in over 40 retail locations in Toronto. 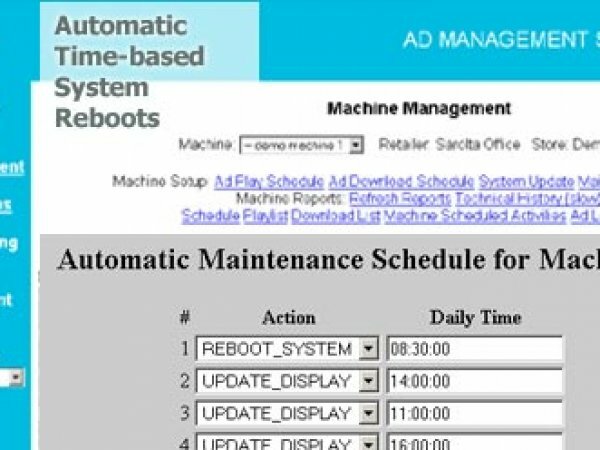 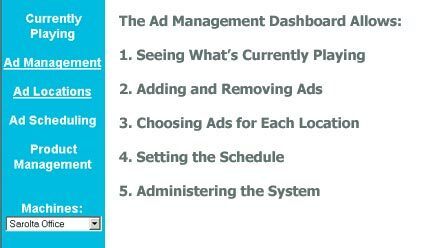 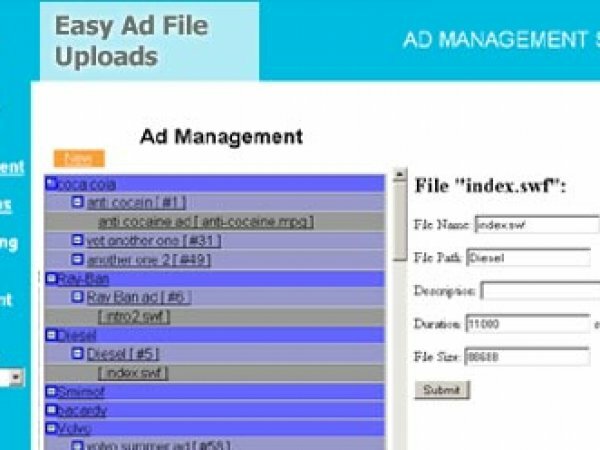 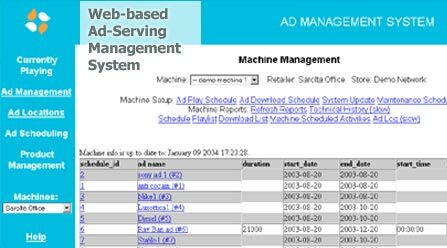 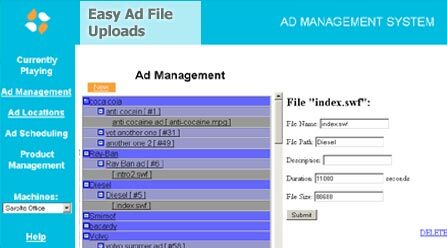 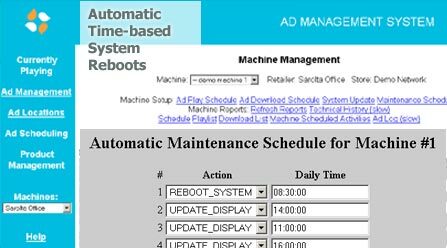 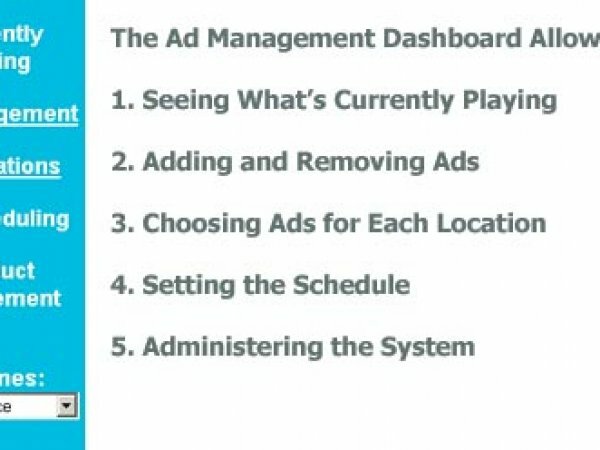 In order to manage the ad content and administer the machines remotely, Sarolta needed a web-based system that will be reliable, track all activity, and be easy to use. 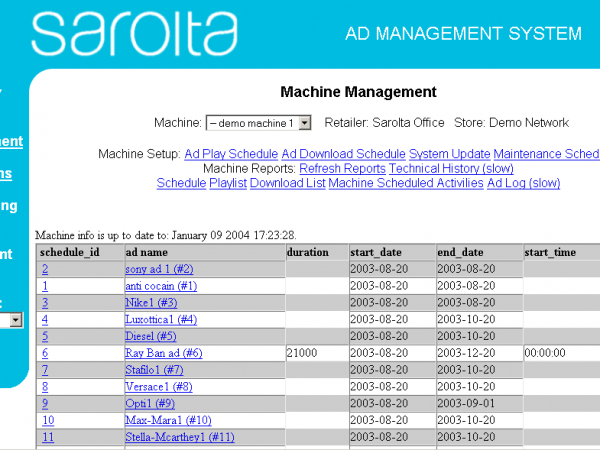 In 2003, envisioning the coming Digital Signage revolution, Sarolta contracted Giant Step to develop a beta project of the Sarolta Media Server. 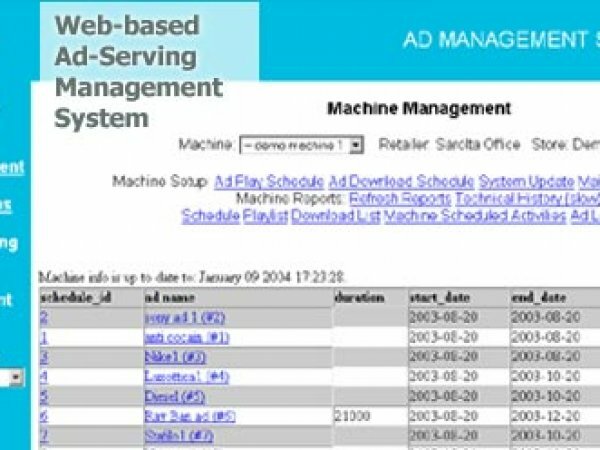 The web-based software included many features, communicating with many computer-aided digital displays. 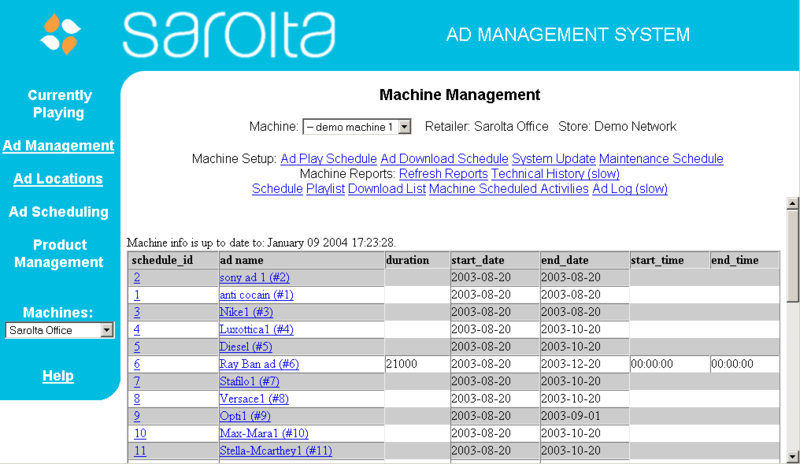 It allowed Sarolta to see what is currently playing on each machine, upload video files, track play time for each machine and so on. 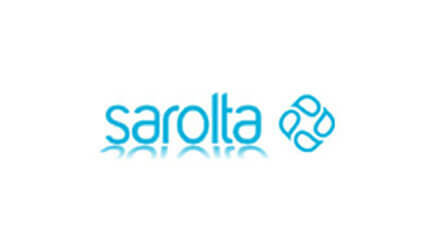 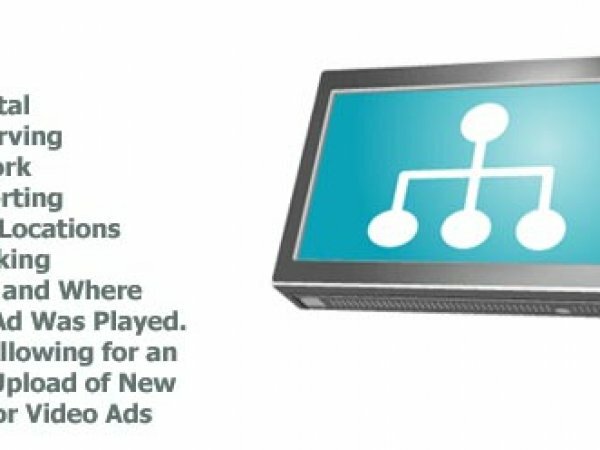 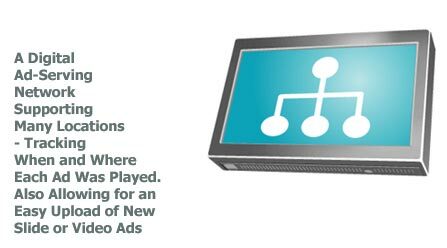 Expanding on the beta project, Sarolta offers a complete Digital Signage Advertising Network including a Media Server and Campaign Management tools.